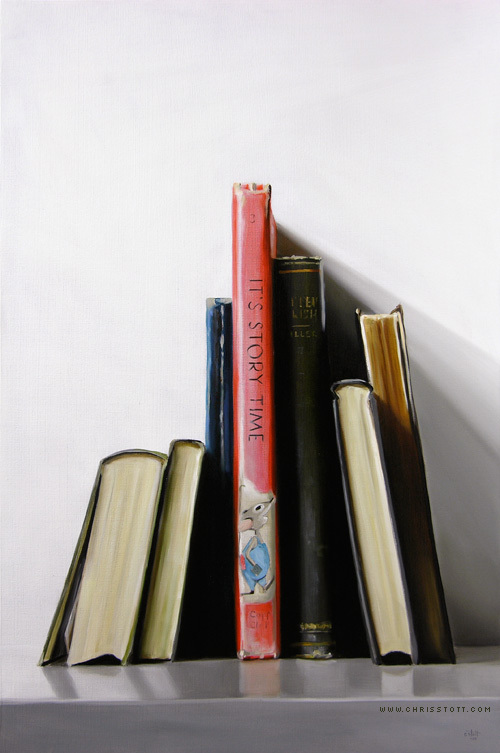 I have been painting books for some time and find it interesting how constantly pursuing a subject means you discover different ways and different reasons to paint. My advice to any painter would be to find a subject, stick with it and grow with it. I’m heading out for one last summer adventure that will last a week. After that it’s back to reality and back to full-time painting. I’m actually looking forward to it. This is similar to a painting I did a few months ago, 1:00, 2:00, 3:00. It would appear that I have birthed a series. Are you catching on to the naming scheme?